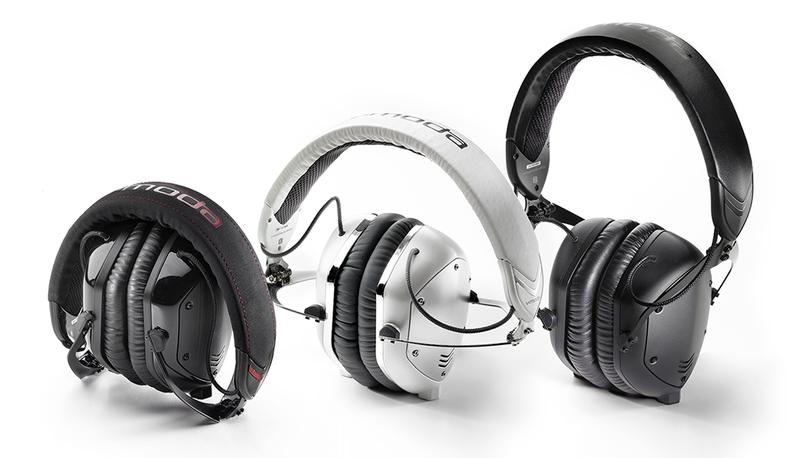 It isn’t very often we get headphones that really stand out. V-Moda previously did so when they provided us with the Crossfade over ear headphone, then Ferrari’s with their T350, and now V-Moda has sent us their latest M-100. The M-100's come equipped with dual 50mm drivers, the same solid Crossfade build, a new CLIQFOLD design for smaller storage, and tuned by over 200 audiophiles, editors, producers, and DJ’s. 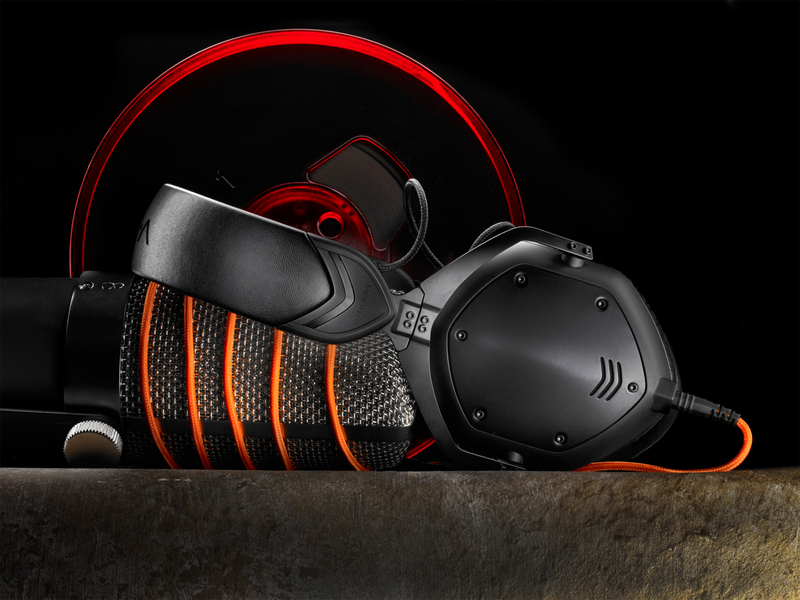 When the M-100’s were announced, V-Moda reached out to a brain trust and decided to go with the feedback to create what are the M-100’s, made by the people for the people. Let’s see how they compare to the previous Crossfades that I have been beating up on for the last year. Out of the box, I immediately notice the smaller packaging and case, causing a bit of confusion. Due to the new CLIQFOLD design, both sides fold in for more compact storage fitting easily into most bags, unlike the previous Crossfade models. The design and build always amazes me with each model, whether it is earbuds or headphones, they not only look modern but are made with the highest quality materials to live up to military standards. Now for the reason you are looking to drop this kind of coin on your tunes, the audio quality. As you, like me are looking for that set of headphones you plan to use for years and not have to worry about replacing as they will be your go to reference pair. These are that pair for me, the sound is incredibly clear, giving all ranges of music the attention it deserves from the low bass in rap, crisp highs of live concerts, and being able to keep up with the headache that is dubstep. A few things come to mind that I would have preferred did not change and the first would be the cable. The new cable is bright orange and has a one button remote, while the old models came with a black and grey cable with a three button remote. Both are made with Kevlar, but the new orange cable was and is still a bit stiffer than I like. Luckily the old cable with the three button remote works just as well with the M-100’s. The only other thing that I noticed right out of the box was that the little black plugs that go into the headphones when not connect to the cable were gone in the first week. They were a neat idea, but one didn’t even fit snugly in the hole, and would have been nice if they came with spares. After just a few hours of listening, it is easy to see how the M-100 quickly became the most highly discussed headphone on the internet forums with over 10,000 posts and 700 pages on the world’s largest headphone site, Head-Fi. 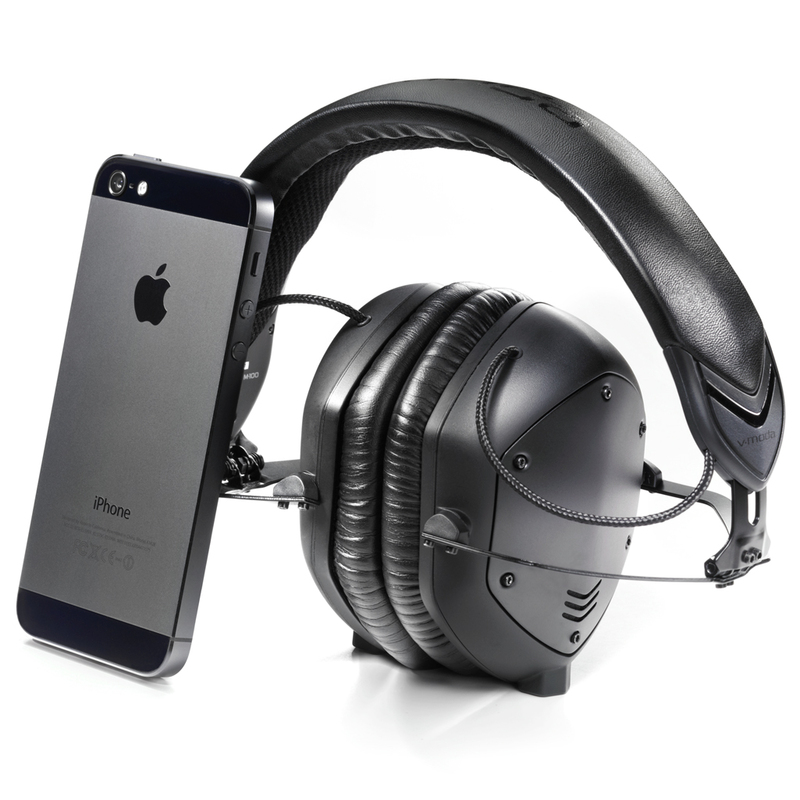 I liked the Crossfades, I love my Ferrari’s but the new headphone of choice that go with me everywhere are the M-100’s. The smaller design make it easier to carry with me, they do not require batteries, and possibly best of all would be that they do an incredible job with issues of sound bleeding as you can have them cranked and people will be hard pressed to hear what you are listening too. 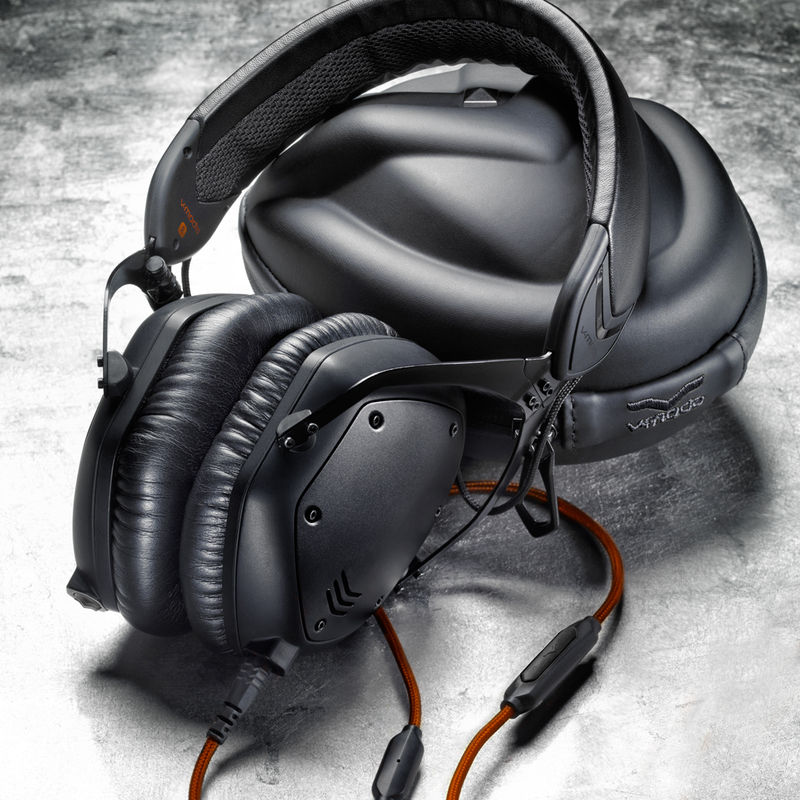 I think V-Moda made a great decision by crowd sourcing the tuning of the M-100.